Used in all belt meter kits. 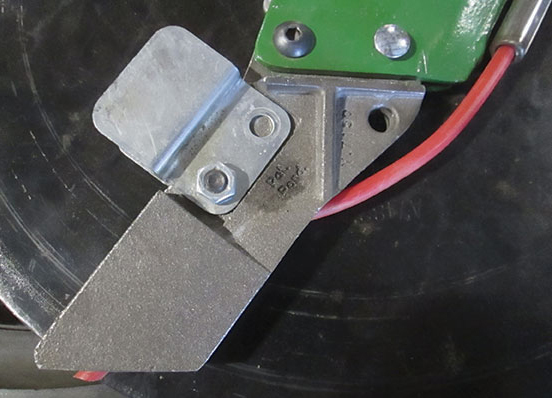 Seed Guide is designed to funnel seed to the center of the seed tube to eliminate seed bounce which causes erratic seed spacing. Package of four guides. 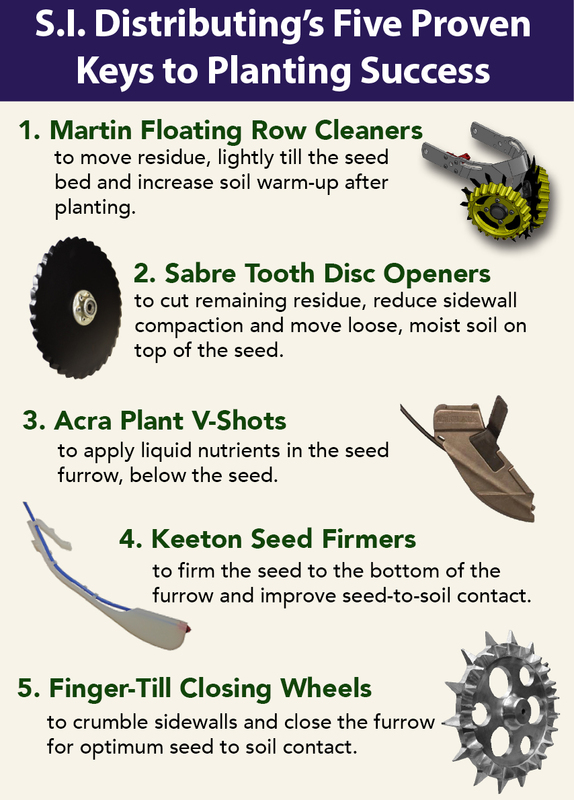 Seed Guide is designed to funnel seed to the center of the seed tube to eliminate seed bounce which causes erratic seed spacing. Package of six guides..
AccuVac 40-cell Seed Plate. This item is the seed plate only. Replacement singulator assembly for AccuVac. Replacement singulator kit for AccuVac.